What in the world is Mossflower? Well, if you've ever read any Redwall books by Brian Jacques, you would know. Mossflower is the best story to make an animated feature out of, and so we took on this project eagerly. It won't be released EVER, because in Wales, they are making Redwall an animated cartoon series, and we don't know anything about purchasing rights so don't expect it to be on the big screen anytime soon. I think you know who's working on this movie now. Contact us if you have ideas or want to help. These are not in any way final plans or details. Here's some really cute concept art of Ferdy and Coggs, by Tealin. Now Marcelle does Ferdy and Coggs concept art! Concept art of Tsarmina, as done by Tealin. Wanna see what the Stickle family looks like? They have their own very small page! Guess what? The Iliff School of Theology looks a lot like Redwall! Wanna see? 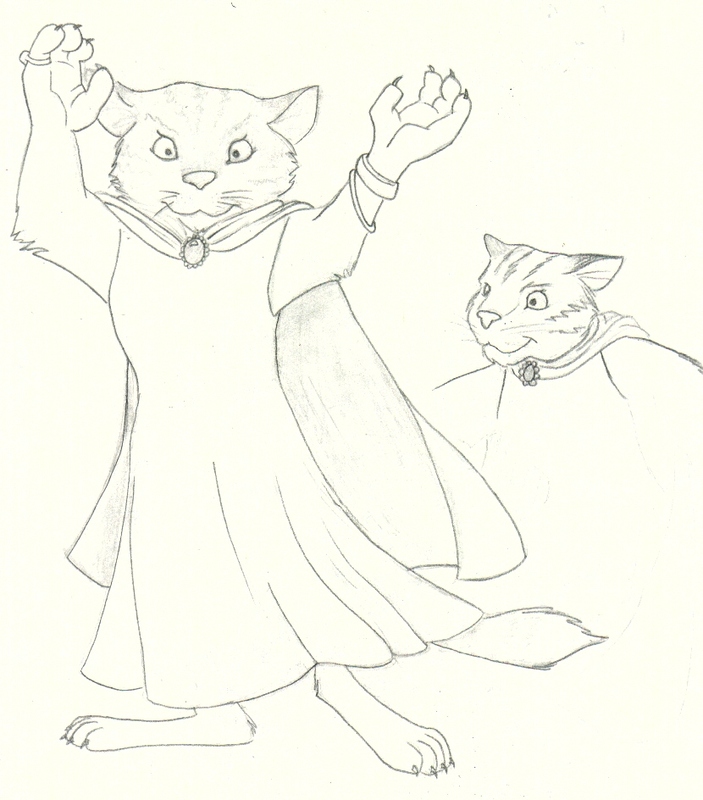 Marcelle's friends in California are also working on their own version of Redwall/Mossflower! Cool, huh? Talk to them about it! Or go look at the other Redwallish sites!